Our students are given opportunities throughout the school year to take part in local projects and to be involved in events that allow them to make friends and give support in the local community. Service is an integral part of life at our school. The school Service Programme aims to develop students to become well rounded individuals who are active participants in the local and global society. Through participation in Service activities students will gain a good understanding of the issues that face the local and wider community and will be armed with the skills to make a difference or influence change. The Service Programme is made up of three key components: School Service, Local Service and Global Service. 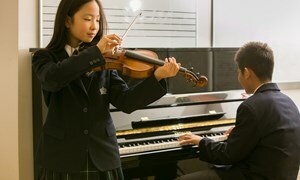 School Service provides students with the opportunity to collaborate with their peers and be an active member of our school community. 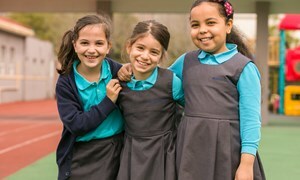 Our students are encouraged to become a member of one of the main committees within the School; Charities and Events Committee, Environmental Group, School Council and Service Leaders Committee to name a few. Students are also encouraged to become involved and assist with our Community Group, who organise a range of different activities and events throughout the year. 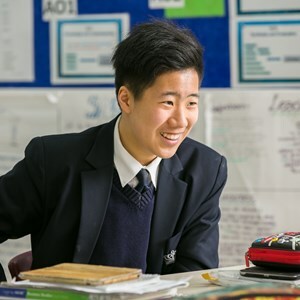 Our Junior, Middle, Upper and Senior School students are involved in numerous school service initiatives which range from peer support, reading buddies, house captains and play pals. 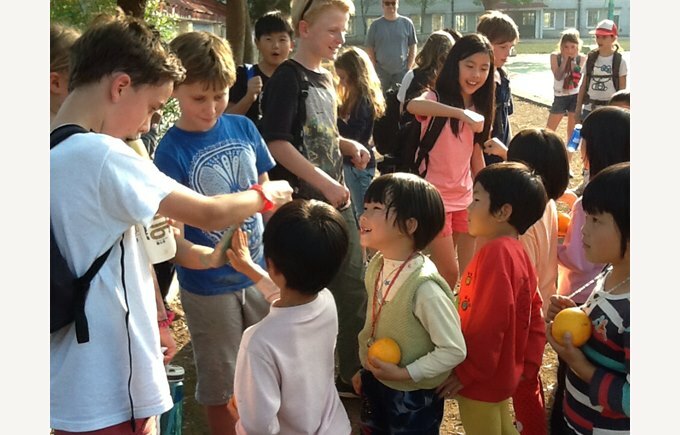 As a School we provide numerous opportunities for Local Service activities and projects which give students the valuable experience of working with a variety of different people and groups within Shanghai. Participation in Community Service provides students of all ages opportunities to engage with issues of importance to the local community. 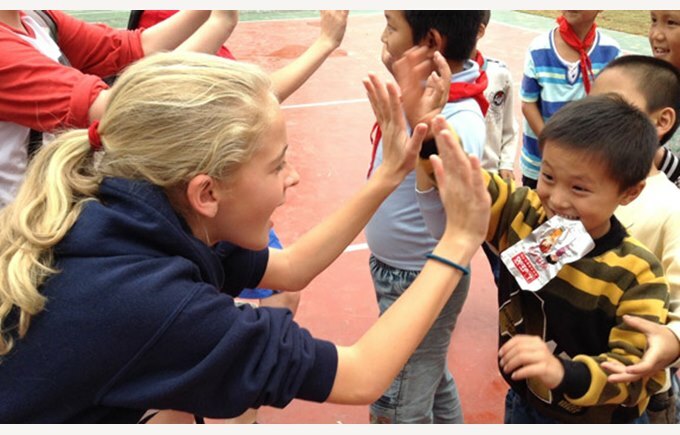 Such activities and projects include: working with the children of Migrant workers; and, The Enterprise Group, working with local orphanages and running the Community Shop to raise funds and awareness for local charities like Home Sweet Home, Heart to Heart, Habitat for Humanity and Shanghai Sunrise. The final aspect of the Service Programme is Global Service. 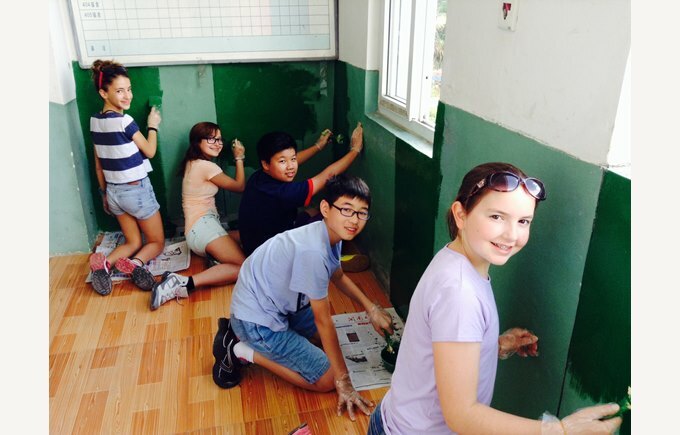 Middle, Upper and Senior School students carry out Service Projects every year within China which include: rebuilding houses in areas affected by natural disasters; making renovations to Schools and houses;teaching in Schools across rural China; woking in orphanages and conservation projects. 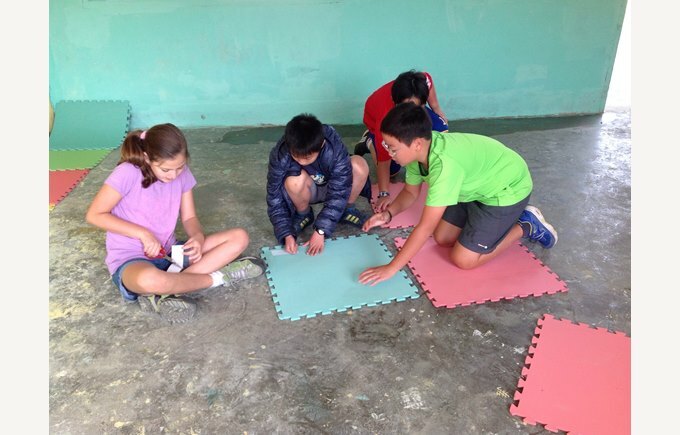 Over the last term students have completed projects in Yangshou, Guizhou, Hainan, Xiamen, Rongshui and Kangding. These projects are extremely valuable as they allow students to become aware of issues affecting the global community and allow them to make a positive contribution to a society in need. In 2014 a group of Upper and Senior School students will visit Tanzania to take part in a community service project in the local community. Students studying for their IB Diploma must complete the Core element of CAS (Creative, Action, Service) where Service activities are about giving something back to the local community. 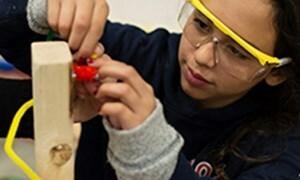 In addition to Service the students are also exposed to various team building challenges and risk-taking in a safe and controlled environment. Visit the Activities, Trips and Visits page link below to see the pictures and read more.